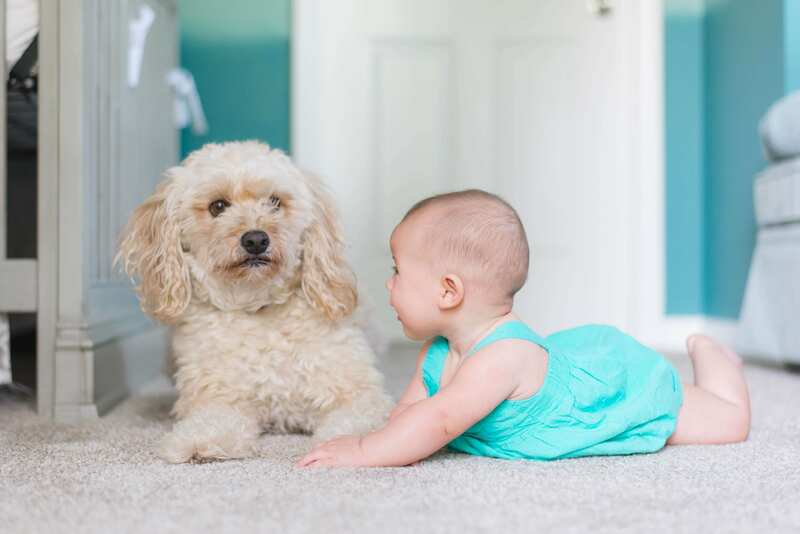 Luckily, thanks to Chem-Dry of OKC/Edmond’s revolutionary P.U.R.T.® (Pet Urine Removal Treatment) service, even carpets or area rugs severely damaged with pet urine can be saved. P.U.R.T.® is designed specifically to eliminate both pet urine odors and stains. 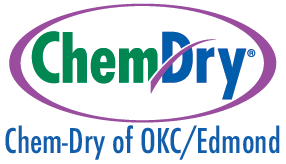 If you’ve tried the products you bought from the store and the pet smells and stains are still there, give Chem-Dry of OKC/Edmond a call! Pet Urine Odor Removal with Chem-Dry of OKC/Edmond! If so, these locations can accumulate serious damage to the carpet & flooring. It’s not just the damage you have to worry about; it’s the smell as well. As the urine dries, the liquid evaporates but the urine crystals become even more concentrated and pungent. Simple surface cleaning will not remove the odor. Contact Chem-Dry of OKC/Edmond today to get a free pet odor consultation!